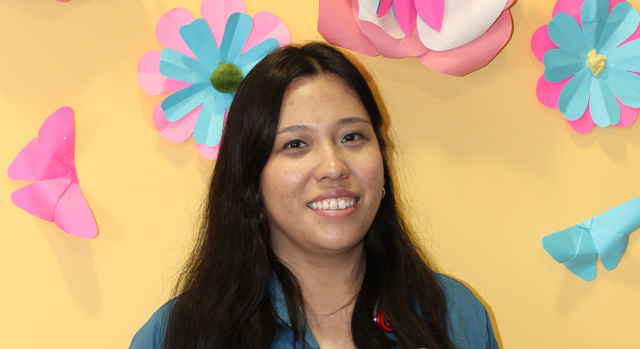 Stephanie B. Villalobos is a Certified Child Life Specialist at Edinburg Children’s Hospital. She received her Master of Science degree in Family and Child Studies with a concentration in Child Life from Texas State University. During her studies, she worked as a graduate instructional and research assistant. Stephanie has also completed a Child Life internship at El Paso Children’s Hospital and a Child Life practicum at Children’s Hospital of San Antonio. She volunteered in the Child Life Department at University Hospital in San Antonio and the Children’s Bereavement Center of South Texas in San Antonio. Before attending Texas State University, Stephanie earned a Bachelor of Science degree in Psychology with a minor in Art History from the University of Texas at Austin. She has five years of experience in public school environments working with children from pre-K to twelfth grade.